With the fashion industry diversifying rapidly, I find myself less discouraged day by day thanks to these ladies and black females whom I know personally who are also finding their way into the industry. I carry so much respect for these ladies not because their black but because they've made some type of difference in my life and they are able in inspire people like me who aspire to be as successful as they have become. 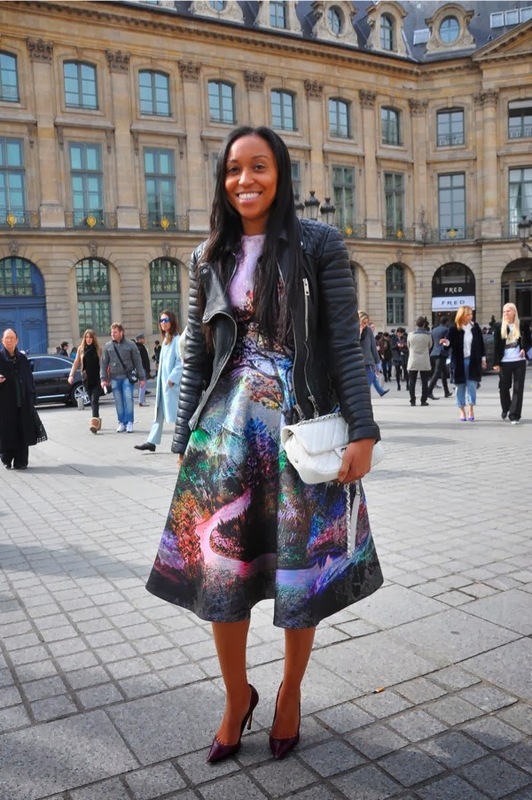 Before landing a job in Cosmopolitan mag as fashion market editor, Shiona worked as market and beauty director at CR fashion book, senior accessories editor for Teen Vogue, public relations coordinator at Yves Saint Laurent and accessories market editor at W magazine. What a journey huh? And aside from that she has mad style! I'm not sure if I have a slight obsession with her but I just think she's perfect! Her hair, her eclectic style and she even makes smoking a cigarette look cool (don't worry I won't start smoking). 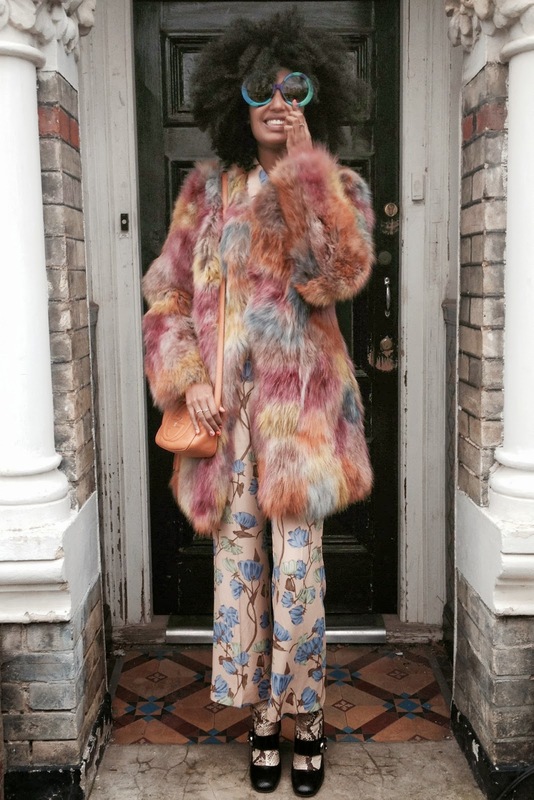 Julia is a London based stylist recently named Fashion editor at large for I-D magzaine. Before styling, she used to model for high end brands such as Alberta Ferretti and Tibi (just to name a few) After modeling, She took up a job being fashion editor for Wonderland Magazine and also freelancing for Moschino, Miss vogue Aus, Topshop, and even Louis Vuitton. She's really played a big part in me developing my own style. Hannah Bronfman is someone that I've admired for sometime. She's not only a beauty enthusiast, but she is also a New York based DJ and she co-founder of the beautified app, which is an app that allows you to book last minute beauty appointments (I'm secretly planning on using the app to get my make-up done for prom). Originally from New York City, Hannah attended High School in Brooklyn (Poly Prep) and later attended BARD, which is a college upstate. There she found her love for music through DJ'ing at parties and night clubs. Soon she started to DJ for fashion industry parties. She DJ'd at Vogue magazine, American Eagle, Refinery 29, Town & Country magazine and well a lot more. Hannah also is a health enthusiast, and is responsible for my turning point. Because of her inspiration I've taken working out and eating healthier much more seriously. Not to mention, we have the same taste in music! 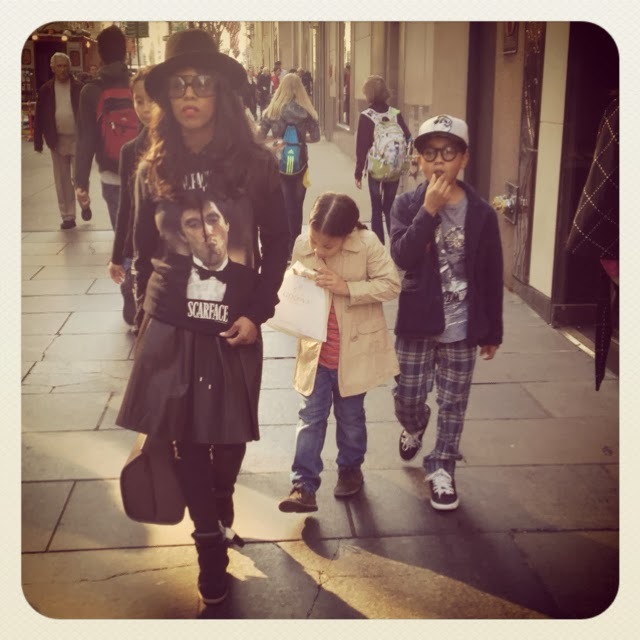 Of course i had to include June Ambrose! I have nothing but the up most respect for her as a mother and a stylist. She's styled some of Hollywood's biggest stars such as Jay-Z, Diddy, Mary J. Blige, Mariah Carey, Nas, Alicia Keys and so much more! Before styling, she worked as an investment banker. She didn't really feel it was her calling so she quit and started interning at MCA records (now Geffen records) and the rest is history! She has really made a name for herself in the fashion industry styling more than a hundred music videos and also starting her own shoe line with HSN. Not to mention her reality show on VH1 " Styled by June". One of the number one things I admire about June besides fashion is how she includes her children in her day to day tasks. Taking her daughter Summer, 9 and son Chance, 12 on day to day "haute hunts" as she say's in her instagram. They are very much involved in their mom's life and also serve as inspiration to June. June inspires me become confident and have pride in what I love to do. Not only that but she also inspires me to become a great mom and to always involve them in what I love to do. Lovely post you've got there! I totally agree with your optimistic views on the diversification of the fashion industry. More women of various racial backgrounds are penetrating the proverbial glass ceiling of fashion. 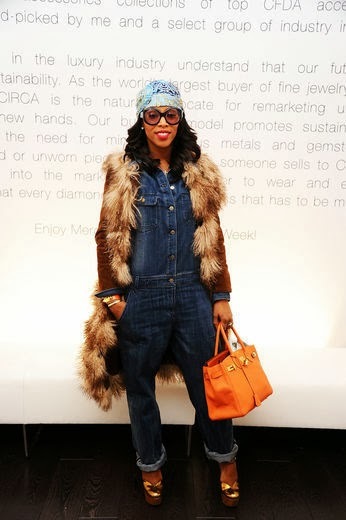 I'm particularly liking June Ambrose. Her story just goes to show that even full-time moms can do fashion without sacrificing one or the other. I'll be sticking around to read some more. Stay beautiful!